“WHAT: Chef José Andrés and various Washington, DC-area restaurants are banding together through an initiative Andrés has dubbed #FoodForOurLives (http://www.FoodForOurLives.com), offering free meals and discounted offerings for any student under the age of 18 with a valid ID, while supplies last. #FoodForOurLives proudly stands with the students who have come to make their voices heard against gun violence. Free food will be distributed at various locations throughout the city and supported by ThinkFoodGroup, &pizza, Eat Well DC, and Sugar Shack Donuts. 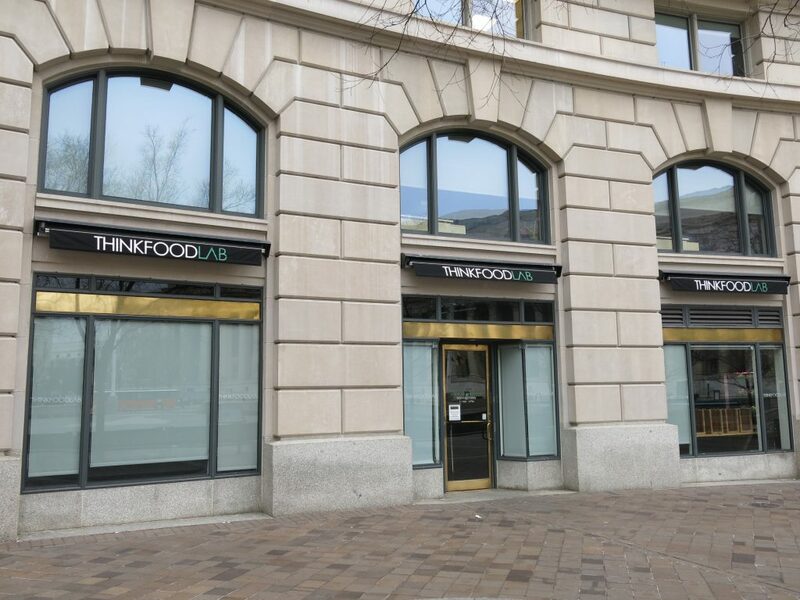 WHO: #FoodForOurLives is supported by ThinkFoodGroup, &pizza, Eat Well DC, Sugar Shack Donuts, Shake Shack, and Sweetgreen. WHEN & WHERE: SATURDAY, MARCH 24 #FoodForOurLives free meals and discounts available throughout the day at multiple locations, while supplies last.